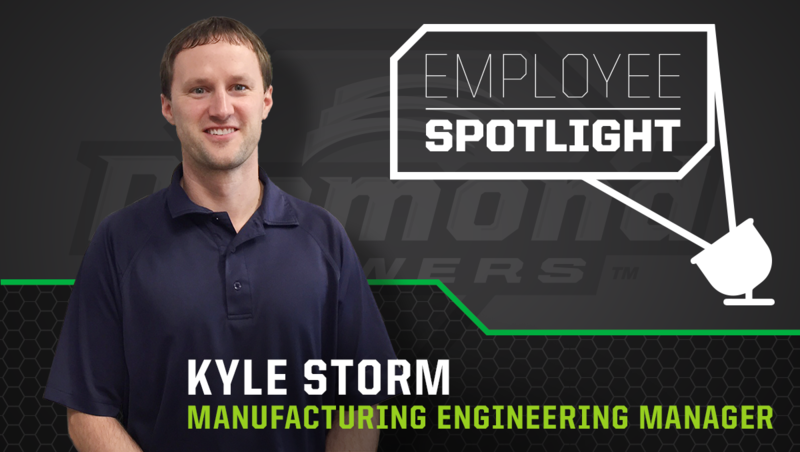 Kyle, Manufacturing Engineering Manager, has been with Diamond for four years overseeing the Quality Assurance team, Maintenance Department, and another Manufacturing Engineer. 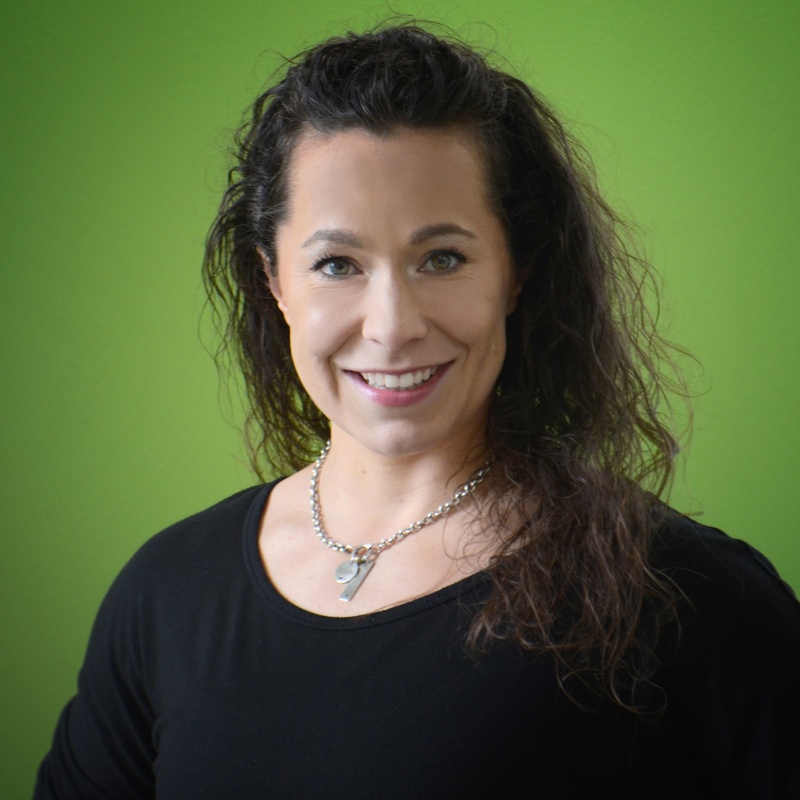 Their primary goal is to achieve results through people and processes. We strive to create a high-quality product free from defects that is produced and shipped to meet Diamond’s high standards. I like that every day is challenging. We have a team that pushes to be better, and that motivates me to look for better processes. I really like the Skid-Steer Forestry Disc Mulcher. I helped to balance the disc, so I have a keen appreciation for this product. I also really enjoy showing people the YouTube videos so they can see it in action - their reactions are awesome. I would love to go to the Amalfi Coast. One of our Regional Sales Managers shares photos of the Amalfi Coast, and it looks beautiful. I’m not sure if it’s a vacation I would take the whole family on or if it would be with just my wife and me. What is a fun fact your co-workers don’t know about you? The first time I was ever on an airplane was when I was 17 years old, and I was the oldest person aboard the plane. A friend of mine got his pilot’s license when he was 16. We took a quick flight around our hometown and our families’ farmland.